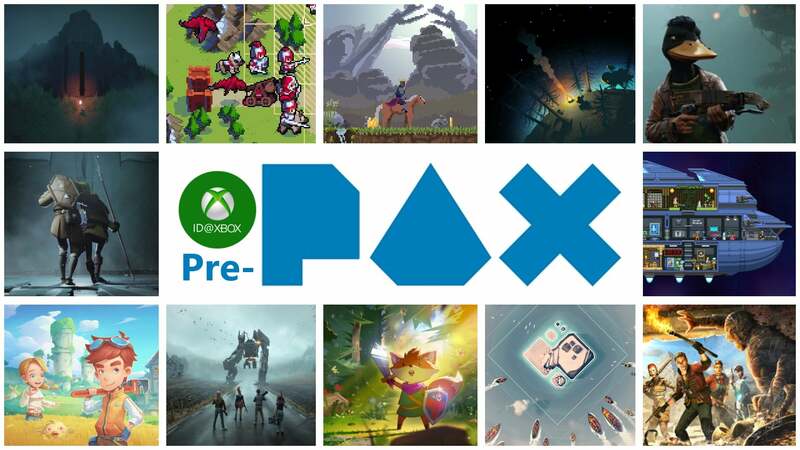 Every year before PAX begins, Microsoft opens its doors and allows the general public to get hands on with many of their upcoming ID@Xbox titles during their Open House event. This year will not be an exception. 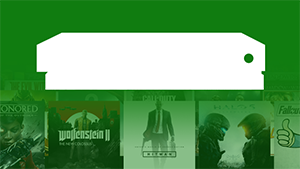 If you're lucky enough to be near Microsoft's Redmond campus in Seattle on August 30th between 5PM and 9PM local time, you can register here for a ticket to the event where there will be 50 ID@Xbox titles on show. If you're like me and you'll be nowhere near the event, don't worry because we have you covered. Instead of providing just a simple list of all of the games that will be there, we have details of all of the new titles we've never seen before. As well as the 50 ID@Xbox titles, players will also have a chance to get hands on with Ori and the Will of the Wisps, Forza Horizon 4, and White Owls' newly revealed The MISSING: J.J. Macfield and the Island of Memories. 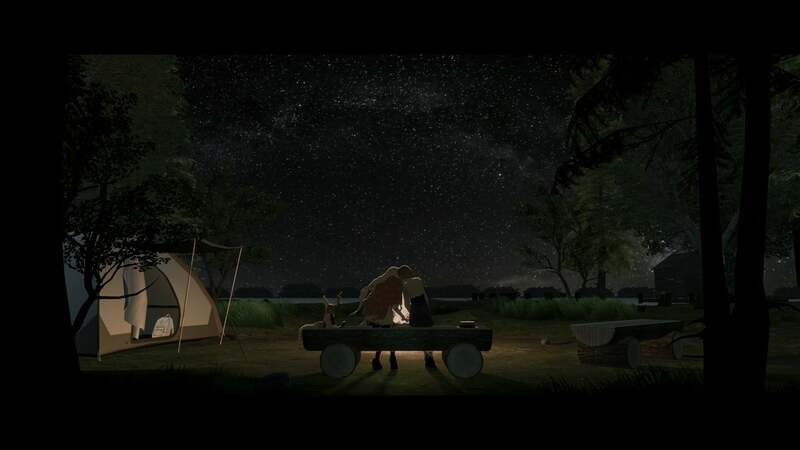 Little is known about the upcoming single player action adventure title from Hidetaka "SWERY" Suehiro's company, apart from its arrival on Xbox One later this year, but you can try and glean a few details from the screenshots below. TheMeatly Games has teamed up with publisher Rooster Teeth to bring their episodic title to Xbox One. The "first-person puzzle action horror" title puts players in the role of Henry. He returns to Joey Drew Studios, an abandoned animator's workshop, the explore his past and conquer his demons. 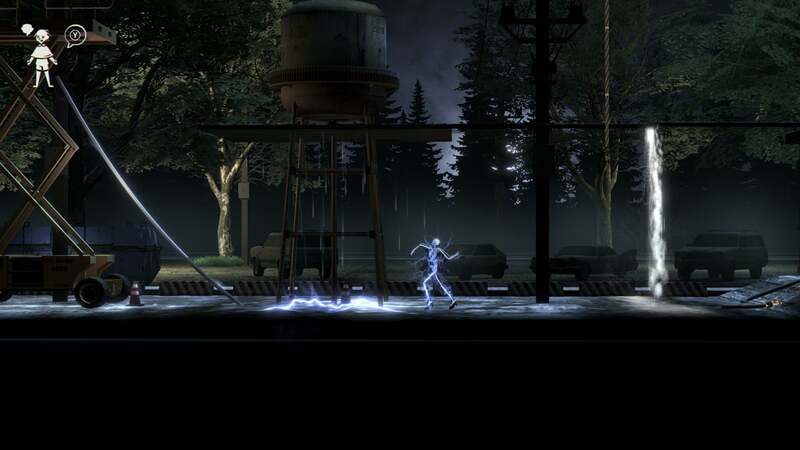 Across the five episodes of the game, players will face many twists and turns that promise to "decimate any childhood memories" as the game heads towards a bleak future. The title will also get a retail version exclusive to GameStop, and both the digital and retail versions are due to arrive in October. Holy Cow Productions' title is set in a cute futuristic world where many species of characters race each other in their customisable bots. If you're expecting a serene spin through the countryside, though, you'll be disappointed. Players need to use any means necessary for victory, be it fair racing, ramming other vehicles out of the way, or even employing a variety of different weapons and powerups. The title will also include online and splitscreen multiplayer when it arrives on Xbox One in the future. Behaviour's "asymmetrical multiplayer game" pits a single and powerful Hunter against a team of five weaker but agile Runners in a bloodsport that's become the most popular entertainment for the planet's citizens. The only aim of the Runners is to escape the procedurally generated Garden, but the Hunter must find and execute the Runners, preventing them from getting away. The game is about to enter Steam Early Access with a couple of different game modes, Capture and Gather and Deliver, and the promise of regular monthly updates, but it won't appear on Xbox One until next year. The appropriately monikered Epitasis studio turned to Kickstarter for the funds for their upcoming Xbox One title. Players enter an ancient portal and discover the remnants of an ancient alien civilization. While the race may well have fallen long ago, players will still be able to discover secrets, forgotten technology, and hidden relics, as well as solving cryptic puzzles. Eventually they'll discover the fate of the civilisation and ensure that it isn't forgotten. Steel Crate Games' "cooperative bomb-defusing" party title was originally exclusive to VR, but now the title will be making its way into the hands of non-VR players on the Xbox One. Made for at least two players, the first player is trapped in a room with a bomb whose timer is gradually ticking down towards a deadly explosion. The remaining "Expert" players must consult the Bomb Defusal Manual and pass on instructions to the player on how to defuse it. The catch is the so-called Experts can't see the bomb, so it's up to the first player to describe the bomb sufficiently enough for the Experts to give them the correct instructions to defuse it. You won't have to wait long to test your friendships under these stressful conditions — the game will be arriving next week on August 17th. 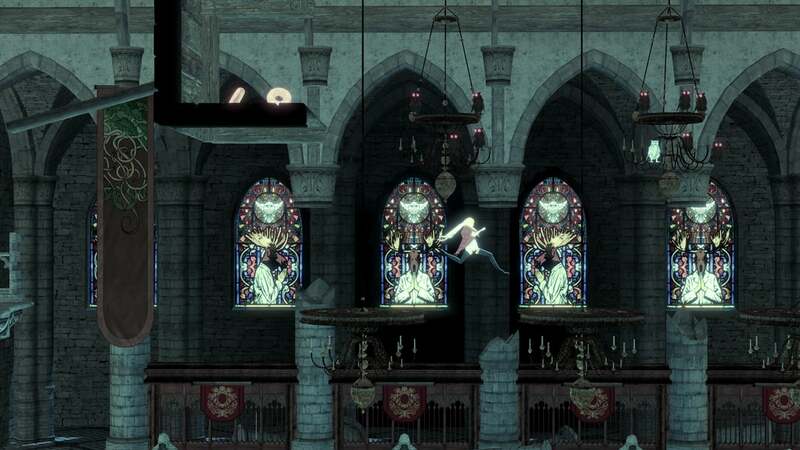 The first title may not have made it to Xbox One, but that won't stop Nitoro's "Metroidvania-style" sequel from appearing on the console. Lumisa Kosugi is the daughter of the hero in La-Mulana, and she's on the trail of an ancient evil that occupies the Eg-Lana ruins. Once home to a human penal colony, the ruins cover a huge area that is now filled with mysteries, loot and plenty of enemies, including especially huge bosses called Guardians. Stay tuned for part two where we look at the remaining nine new titles to be coming to Xbox One through the ID@Xbox program.